According to Animal Services, a kitten first caught the virus and had to be put down because of the severity of the illness. Our News4Jax partner reports a littermate of that kitten then tested positive for the virus, which led to a 10-day quarantine. During the quarantine, officials said, veterinarians discovered a third cat with the virus, which led to the decision to euthanize kittens younger than 6 months old due to their weaker immune systems and in hopes the adult cats would service. 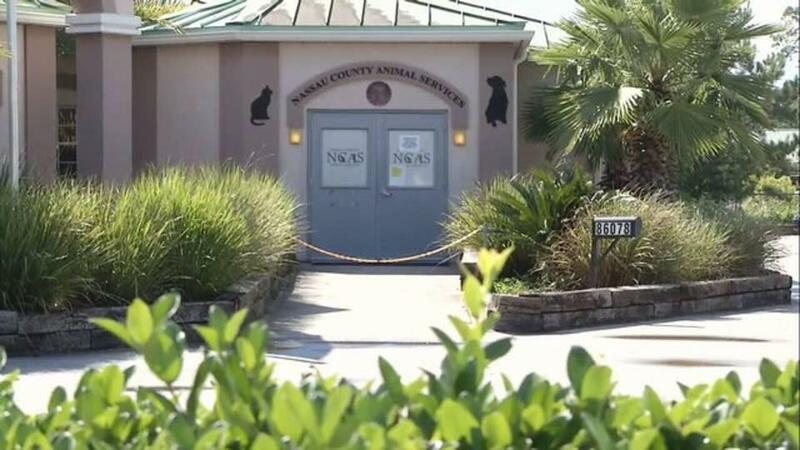 According to Animal Services, the shelter tried additional rounds of quarantines, but the virus kept turning up in other cats. Officials then decided all the adults had to be put down on Sept. 1 to stop the cycle and, in the long run, save more cats and kittens. "This was horrible and we hated doing it," Timothy Maguire, director of Animal Services, wrote in an email sent Monday to News4Jax. "We did everything we are capable of to avoid this outcome." After the cats were euthanized, the cat shelter was closed for two weeks for an extensive sanitization. On Monday, there was a sign on the door reading the shelter was not taking any cats or kittens at this time. The shelter has no extended isolation area. Maguire said they will add a 900-square-foot isolation room with negative pressure, which prevents microorganisms from spreading outside that area. According to the American Veterinary Medical Association, feline panleukopenia is a highly contagious viral disease of cats caused by the feline parvovirus. Kittens are most severely affected by the virus, which is also called feline distemper. The first visible signs of panleukopenia include generalized depression, loss of appetite, high fever, lethargy, vomiting, severe diarrhea, nasal discharge and dehydration.